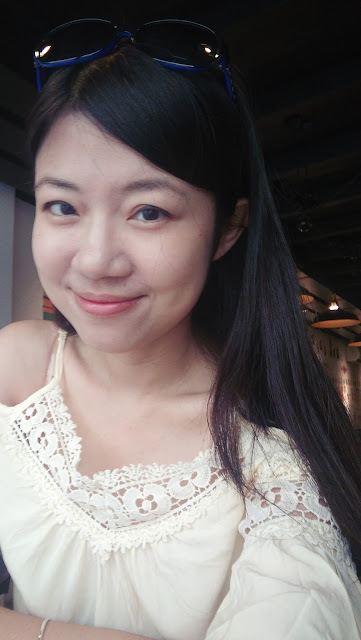 Nana Patricia | ♥Where ideas come to life♥: DressyPat11: Color Blocking!! it's kinda fun to do color blocking. Color blocking is something catchy and daring strong color mixture! 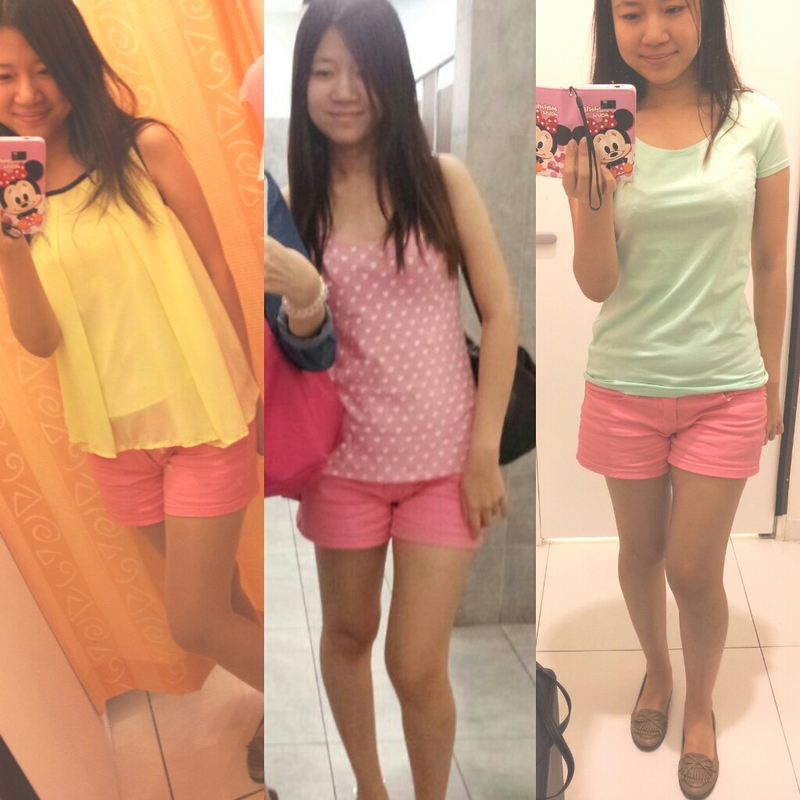 I bought this pink pant , and i did these group of color blocking during my 2013 CNY.